Forty Four years ago today, the Turkish Armes Forces carried out a rescue and peace operation on the island of Cyprus to protect the island’s Turkish community from massacres, and stop the unlawful unification of the island with Greece. The Turkish Republic acted as a guarantor power under the London – Zurich Accords of 1959. Britain, also a guarantor power, agreed with Turkey. TASC commends the Turkish Armed Forces which carried out a unique military intervention that actually protected human rights and democracy, in modern history matched only by the British intervention on the Falkland Islands that toppled the Argentinian dictatorship in 1982. The Turkish intervention of July 20, 1974, defeated the Hellenic supremacist EOKA organization and the Greek forces, toppled the junta government in Greece, and stopped anti-Turkish and anti-Muslim massacres that had ravaged the island since 1963. TASC supports Turkey’s mission to neutralize economic and cultural embargoes that have perpetuated the racist policies of the Greek Cypriot government. 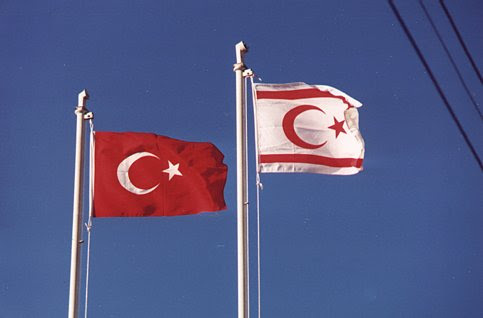 TASC commends the Turkish Cypriots for their courage, and supports the self-determination of Turkish Cypriots who seek a bi-communal, bi-zonal federation based on equality between the peoples of the island.